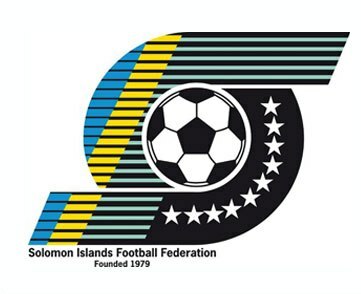 The Solomon Islands Football Federation (SIFF) is seeking suitably qualified and interest individuals to fill coaching positions that have become available as the National Football body looks to move forward with its plans for 2014. A new coach is being sought to fill the position of the Solomon Islands National Beach Soccer team (Bilikiki). The new coach will be responsible for the formulation of training program for the team in the lead up to the qualifiers for the 2015 FIFA Beach Soccer World Cup next year amongst other competitions. The applicant will also be required to attend the FIFA and OFC courses that are available for 2014. Also up for grabs is a number of coaching roles for the Elite futsal program focussing on youth development. The appointed candidates will manage sides from the ages 13-17 and be responsible for the training and development of the players. Deadline for Futsal and Beach Soccer Positions is 21/2/14. SIFF would also like to announce coaching courses that will be available in 2014 there are 25 positions available for each course. Interest persons are required to contact the SIFF office for information on how to apply. Please email administration@siff.com for an application form.